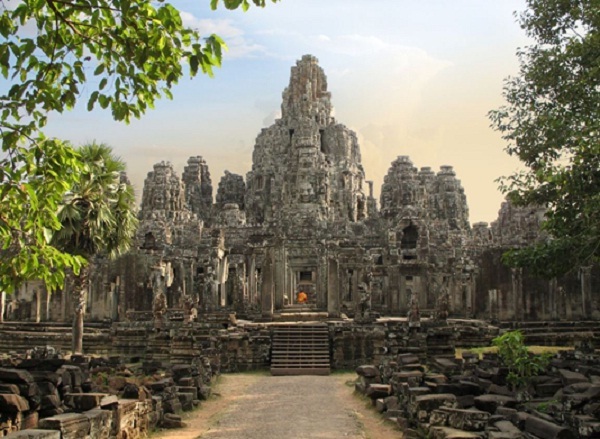 With its unique culture, the temple with special architecture, delicious food suited to the taste of Vietnam. Laos is a point to be very many young people choose journey to discover this land. The climate of Laos is tropical moonlight region with two different seasons: rainy or dry seasons. The rainy season lasts from May to November, followed by a dry season almost of the years, it could well be considered the best time to travel Laos, at this time, the temperature medium 15-30 degrees C.
There are no direct trains to Laos, but we can take advantage of the railway system in Vietnam to limit transit time by bus. Capital Laos kingdom with unique historical charismatic with unusual foreign tourist. If you went to Vienna Blankets, you can’t miss the opportunity to visit unique places here. Featured on Lane Xang Avenue is Triomphe Patuxay, formerly called Anou Savary. Triomphe roundabout located between the boundaries between Vientiane and Luang region. 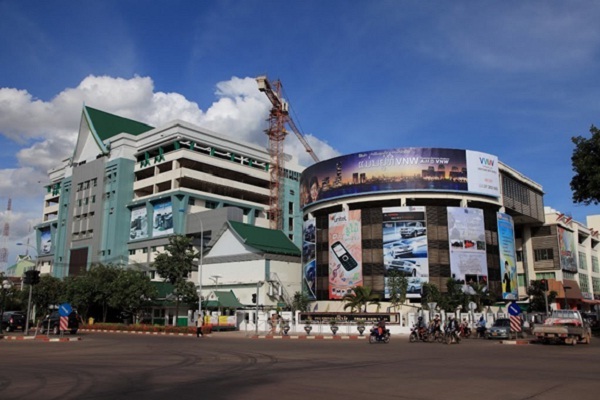 Radio Anou Savary was created from 1959, the bottom and outside modeled Arc de Triumphe station in Paris, but the top and include construction, specific liberation Laos. Standing on the top floor of Anou Savary can find comprehensive Animal Park. It is located at the eastern corner of intersection of two lake and green parks, the main area in Vienna Rugs, house market open day from 9:00 am to 18:00 pm. 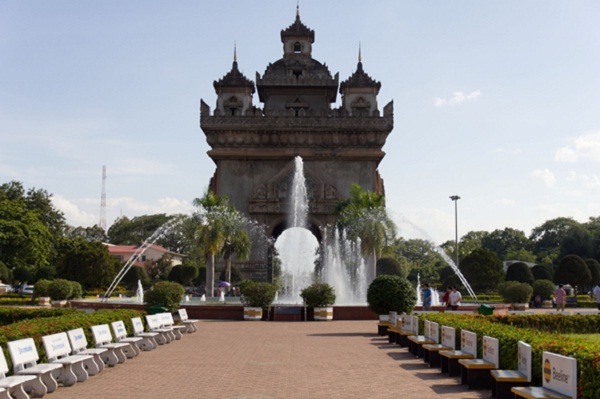 This is the point attracts many tourists to visit and shop in the capital of Laos. In the market there are many small shops , restaurants , fruit and vegetable stalls, jewelery stalls, silk, handicraft items, musical instruments, electronics, appliances … Talat Sao is the place to gather goods bearing the identity Laos thus will easily buy a few element like that in order to make gifts for relatives. Miscellaneous Tips – Laos using 220 – 240 volt, 3 prong electrical that you should remember plugs prepare accordingly. – A day of Lao people started quite late because of work from civil servants at 9 am, so late and often gather market crowded at 11am.